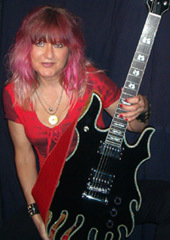 I have known about this dynamite female blues guitarist and singer for a long time. Not so the general blues public.. or public in general. 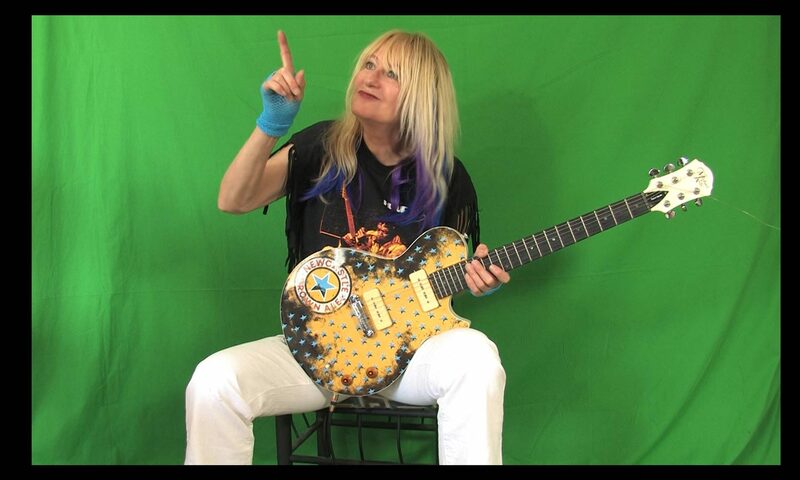 Female Blues Guitarists have not been exactly the talk of the town in the community, let alone someone who played decades ago. She was known for her singing, but… she was also a wicked guitarist. Underrated, underplayed, overshadowed… but not any longer. 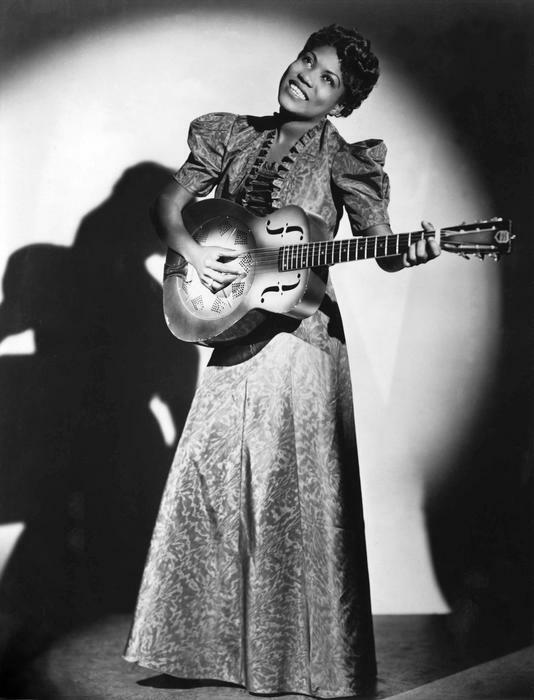 FINALLY the Rock and Roll Hall of Fame has inducted Sister Rosetta Tharpe into the ranks of greats. How well deserved. Many artists, like Elvis Presley, were inspired by this woman. She played her guitar on par with the best in Rock and Roll. Read the Rock and Roll of Fame Article here !